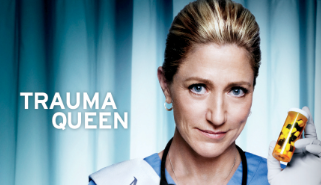 Nurse Jackie Returns To The Air April 14th With An Awesome New Season 5 Promo Poster! Miss Behaving Indeed! FANBOY (Sorta) FAIL! Jennifer Garner Is A No Show… But I Get To Meet Vanessa Williams! 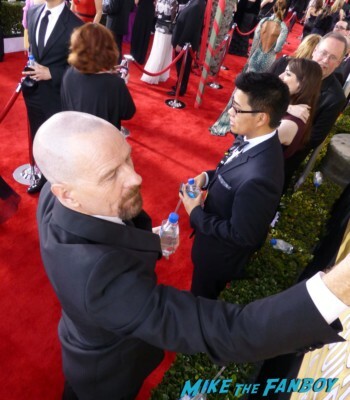 Gedde Watanabe! Nicholas Brendon! Ed Asner! Justina Machado! Constance Zimmer! Autographs! Photos and More! mike June 4, 2012 Buffy The Vampire Slayer, Desperate Housewives, FANBOY FAIL!, Fanboying! Nurse Jackie Season 4 Promo Poster! Showtime Rocks It Again! Plus, The Borgias Season 2 Promo Poster! Edie Falco! Jeremy Irons! 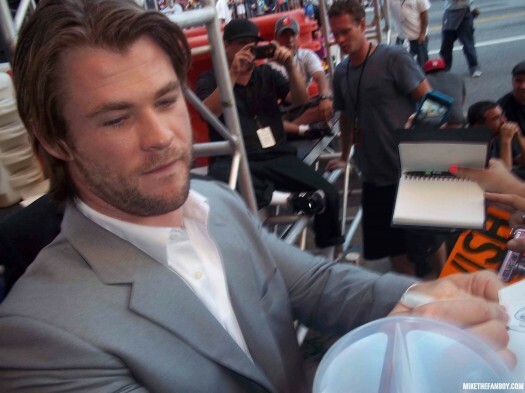 Mike The Fanboy’s List of the Top Ten Best and Worst Autograph Signers For 2011! Showtime’s Emmy Party! 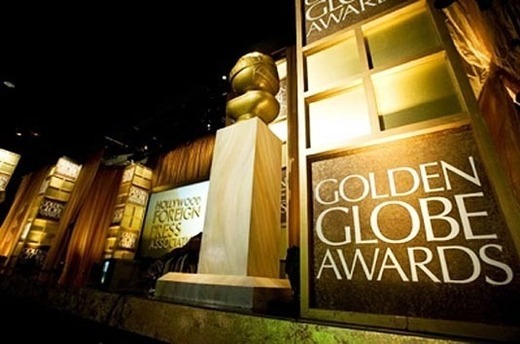 With Awesome Success From Dexter Stars Jennifer Carpenter! Michael C. Hall! Desmond Harrington! 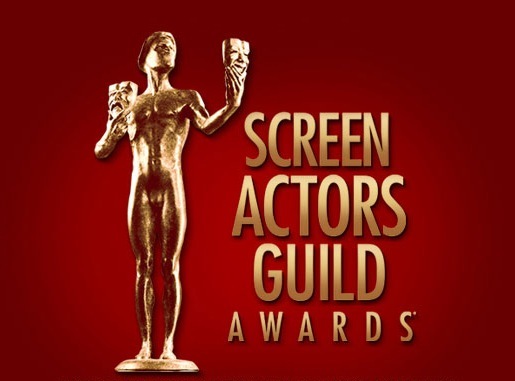 And Getting Dissed By Nurse Jackie’s Edie Falco and The Big C’s Laura Linney! mike September 20, 2011 Dexter, Fanboying! The Captain America: The First Avenger Movie Premiere! Chris Hemsworth! Jaimie Alexander! Chris Evans! Wow, I was going to head out to the Captain America Premiere I really was, but then I figured why kill myself… I mean the El Capitan is a super hard venue and Chris Evans isn’t known to be a nice guy when it comes to autographs. 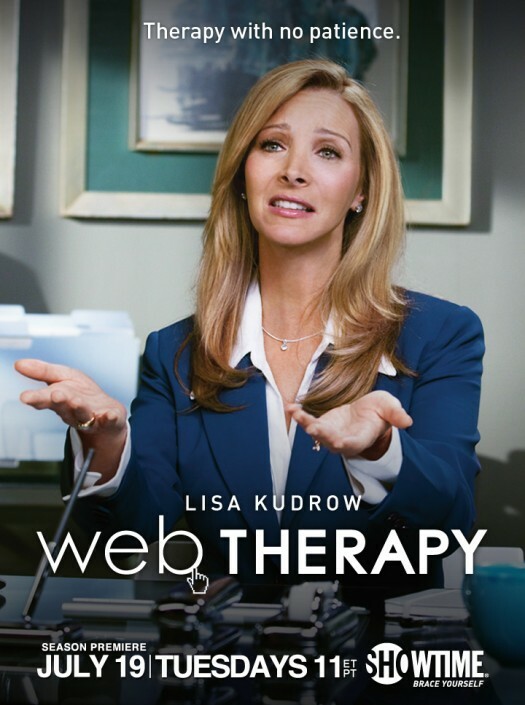 Lisa Kudrow’s New Series Web Therapy Premiere Sneak Peak! Watch The First Episode Right Here! mike July 19, 2011 Fanboying!